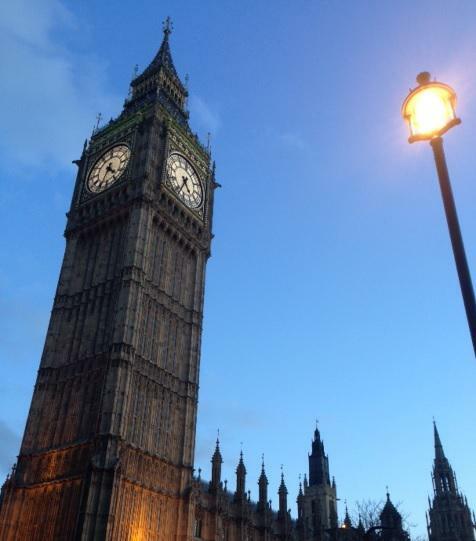 Lyme Disease UK would like to say a big congratulations to all the organisers and speakers at the Lyme Disease Forum in the Houses of Parliament in London on 19th January 2015 (Click here for a full list of speakers and presentations). It was a very well attended event with a great mixture of doctors, scientists and patients. The presentations were excellent, very informative and raised some important questions. Unfortunately there was no time for Public Health England to give much of a response following the presentations or for the planned questions and answer session at the end of the forum to take place. The organisers kindly handed over a written statement from the Lyme disease co-founders on behalf of fellow patients to the official representatives. Hopefully there will be more events like this in the future encouraging further dialogue between doctors, patients and UK health officials on the topic of Lyme disease. A quick summary of the event can be found here. Whereas the full summary can be found here. The Academy of Nutritional Medicine wrote a piece here. Dr Armin Schwarzbach‘s presentation – Lyme Borreliosis – A short overview about symptoms, diagnostic tests and therapies and the Accompanying study for Schwarzbach’s presenation. The following are Powerpoint Presentations which will download onto your computer when the links are clicked.